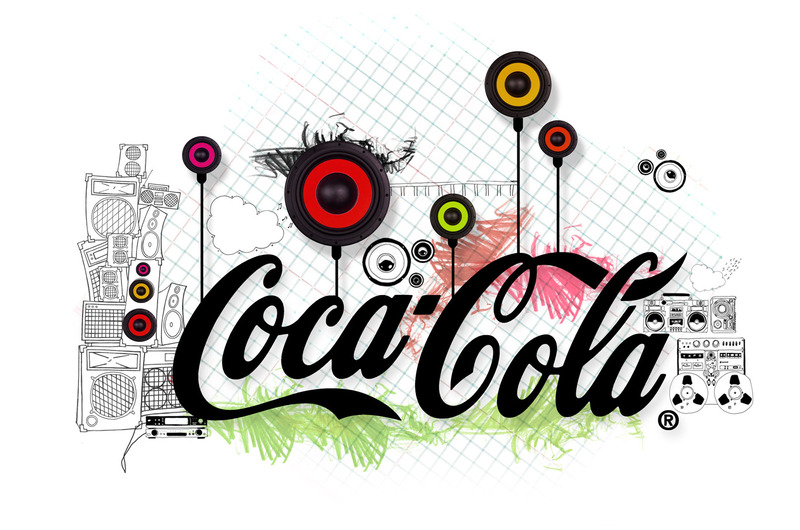 We are delighted to announce that Powerstudio has been chosen to provide independent and emerging artists for a Worldwide Coca-Cola TV advert using the London Artist Development programme. Our scheme, which develops artists for 6-12 months in preparation for the signing to a label and or single, EP or album production has been recognised by one of the most well known global brands. The L.A.D. programme is available for artists from across the country and abroad (if willing to relocate) as long as an audition process is passed and there is finance in place for the studio fees. The Coke deal is the 2nd huge achievement for London Artist Development and Powerstudio this year after Powerstudio recording time was announced as a major prize for the winner of the Isle of Wight Festival Unsigned Competition by main man and promoter, John Giddings.